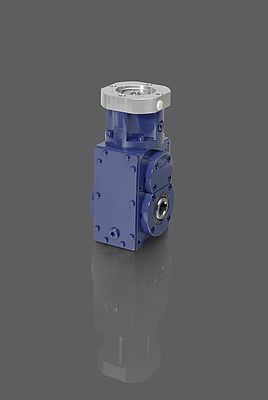 The latest generation of low backlash planetary gearboxes from Wilhelm Vogel feature a product geometry with helical gear teeth. In addition, highly efficient angular gears with energy-efficient operation are available for servo applications. Also,“wash-down” versions are available. These are fit for use in the packaging machine, food, pharmaceutical and chemical industries. The manufacturer's spiral bevel gearboxes and bevel helical gearboxes are available in a special explosion-proof version (ATEX) on request.